Politics at its best. Do u think Malawians are fools? 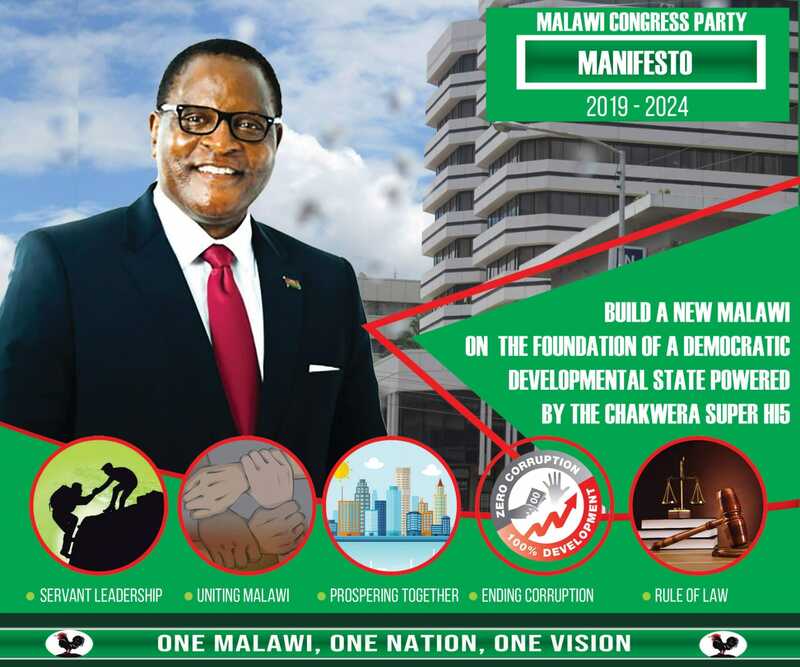 We pretty know that the motive is beam rallies by Msowoya, Kabwira and Kaliwo with an aim of destroying Our dear president Dr. Chakwera. To prove me wrong let’s be together ku Nkhotakota this weekend where our president will be holding a rally for a live coverage. Ndithudi uyo angoyesa ku MBC kuchita zimene Nick akunena apazi zake zimenezo………………………………….!! Sincerely his rhetoric have no truth…………………………………!! He just wants to see those MBC guys who are close to opposition!! Don’t try it mupsya zala………………………………………..! !